Ms. Wilbourn is a member of the Conner & Winters, LLP corporate health care practice group and practices out of the Firm’s Fayetteville, Arkansas office. Ms. Wilbourn focuses primarily on health care administrative, regulatory, compliance, real estate, contracting and acquisition transactions, often relating to long-term care facilities, hospitals, pharmacies, and other regulated health providers. She represents clients in a range of general corporate and litigation matters with a focus on representing health care providers, including defense of long-term care-related negligence, abuse and contract litigation as well as appearances for administrative law proceedings before various providers’ regulatory boards and commissions. Ms. Wilbourn acts as day-to-day litigation management and compliance counsel to multiple long-term care facilities under the firm’s Risk Management Program, wherein the firm provides guidance to clients on regulatory and operational issues as well as evaluating and responding to medical records requests. Ms. Wilbourn has considerable experience in state and federal health care regulatory matters including licensing, certificate of need, Medicare and Medicaid coverage, reimbursement and survey issues. 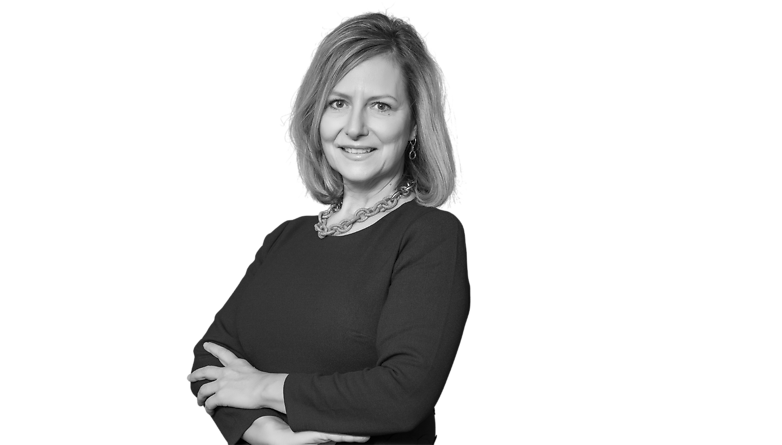 She has frequently served as counsel advising clients throughout the financing process for new acquisition, construction and refinance under private and HUD loans. Her legal experience also includes general civil and commercial litigation, bankruptcy, real estate and general commercial transactions. Board Member, Glen Conklin Charitable Foundation, Inc.